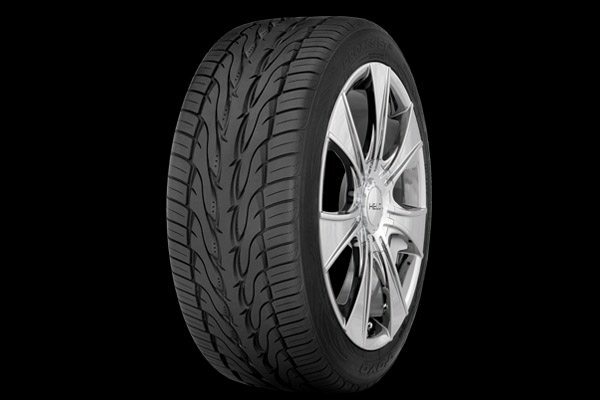 The stylish, high performance design of Toyo Proxes STII Tires was developed for sport trucks, light trucks, SUVs, and CUVs. The Proxes ST2 design and cutting-edge tread elements give a unique balance of performance and style. 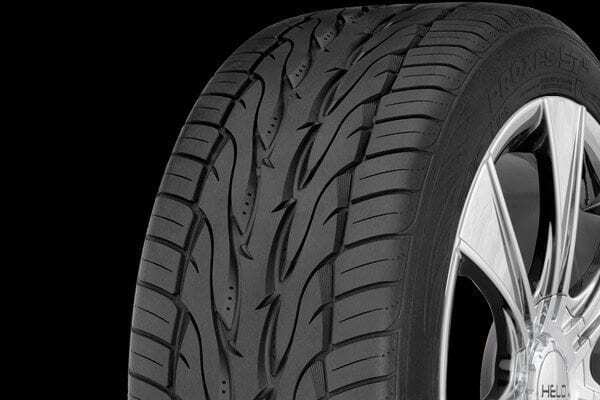 Toyo’s computer-optimized, all-season tread design provides an excellent balance between wet grip and dry braking and handling. Multi-wave sipes translate to a smooth, even wearing tire for a quiet, comfortable ride.